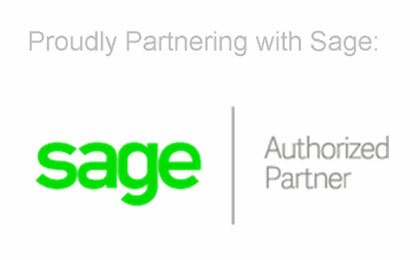 At Partners in Technology, we are Sage 100 consultants who are excited about helping small and mid-size businesses in the Chicago metropolitan area achieve growth and success goals through the application of information technology and business management systems. Our customers benefit from improved inventory management, tighter internal controls, expanded business intelligence, and accurate accounting and financial reporting. Are you ready to reduce costs and improve efficiency across your company? We bring together industry-leading software, affordable hardware, and proven IT services to help you reach your business objectives. 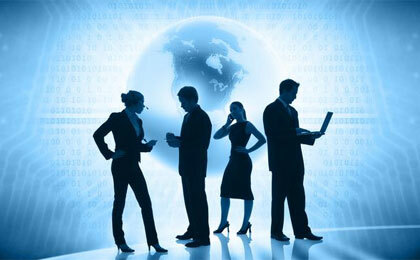 We inform and educate our clients and prospects on the latest technologies and applications. We offer on-premises and cloud-based business management solutions, partnering with prospects and clients to provide expertise to solve their business problems. We specialize in Sage Software products—Sage 100cloud and Sage CRM—and Microsoft technologies. Our focus has helped us develop expertise and knowledge of best practices that benefit all of our clients and prospects. We work with over 200 active Sage and IT clients across the country, many of whom have been our clients for 10+ years. 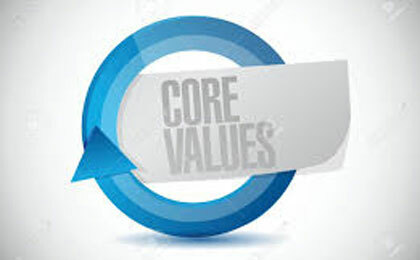 We are a customer-focused company and it shows in our ability to maintain our clients for the long term. We are not trying to make a quick sale, we are looking for customers who want to be our partners for life. 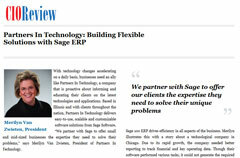 CIO Review magazine picks Partners in Technology, Inc. as one of the 20 Most Promising Sage Solution Providers for 2015. Partners in Technology is my problem-solver. Whenever we have a database or technical issue, they get it resolved quickly. Even if they can’t figure it out on the spot, they keep working hard until it’s resolved. The support tech at Partners in Technology stuck with me long into the night for over 3 hours and didn’t give up until the issue was resolved. 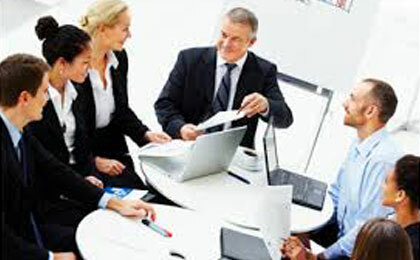 The folks at Partners in Technology are personable, easy to talk to, and have a gift for communicating complex technology solutions in plain English and in a way that’s easy to understand. Partners In Technology offers flexible partnership opportunities for Sage 100c Resellers, CPAs, and CPA Firms to fulfill your needs as well as the needs of your clients and prospects.